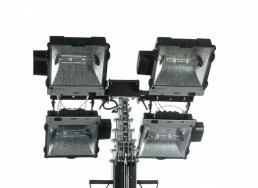 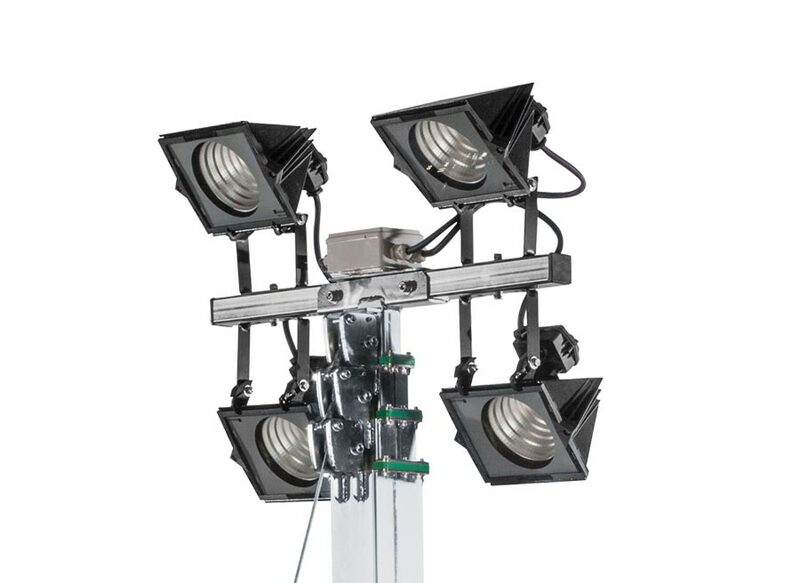 GENMAC lighting towers stand apart for their functionality and ease of use. 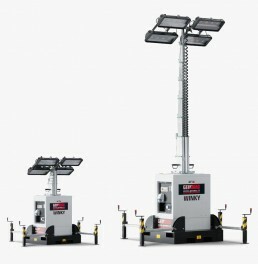 Telescopic & transportable lighting towers let you bring light to you whenever and wherever you need it. 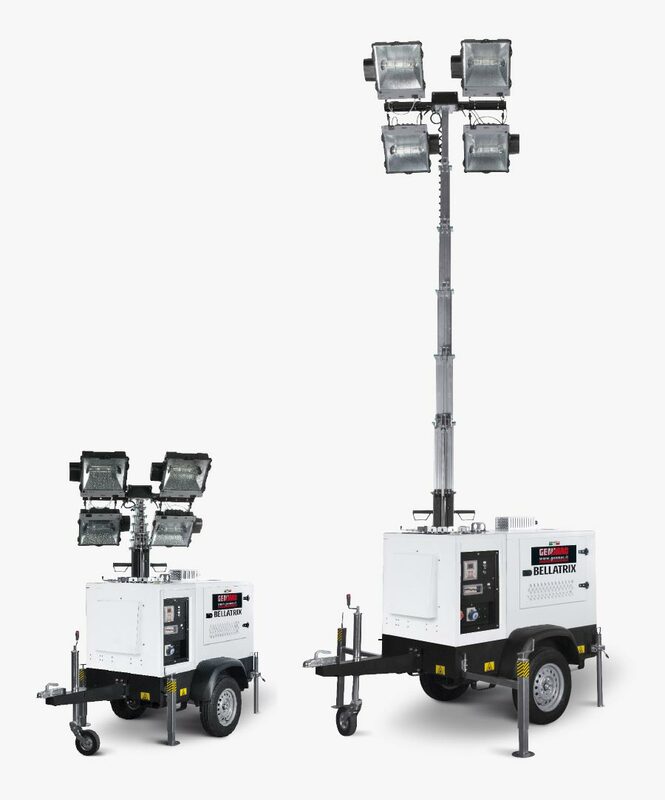 During sport events, on construction sites or on motorways when performing night-time maintenance, in emergency situations such as floods. 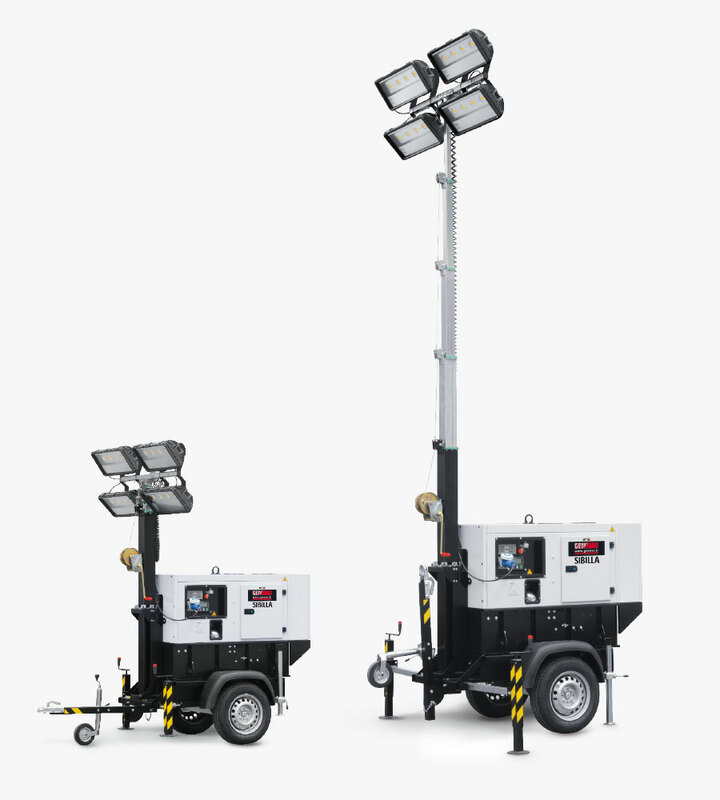 Genmac offers a range of different transportable lighting towers models that best fit various needs of use, with a manual or hydraulic lifting telescopic mast. GENMAC offers a range of different models that best fit various needs of use. 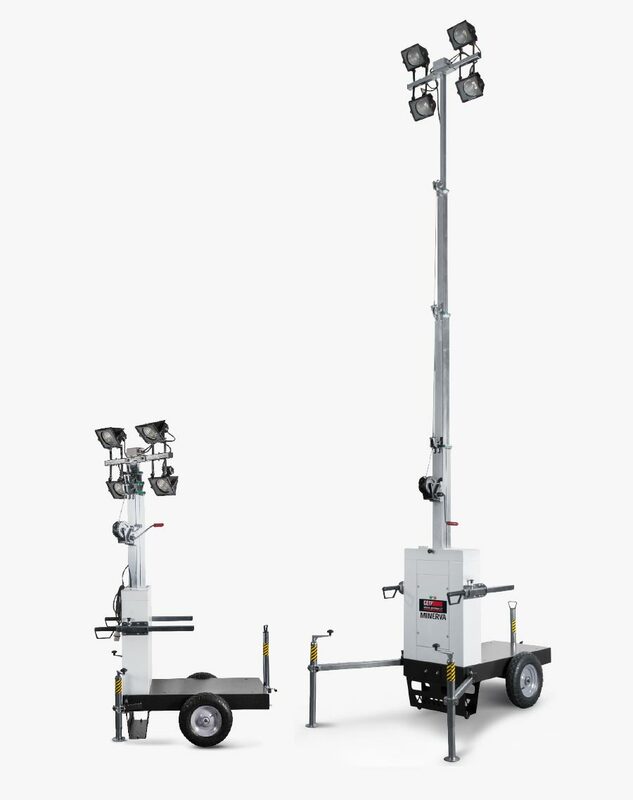 Lighting tower with 7.5m manual lifting telescopic mast powered via generating set with integrated trailer. 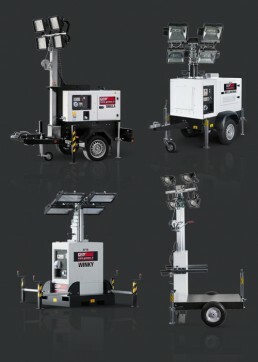 Lighting tower with 8.5 m hydraulic lifting telescopic mast powered via generating set with integrated trailer. 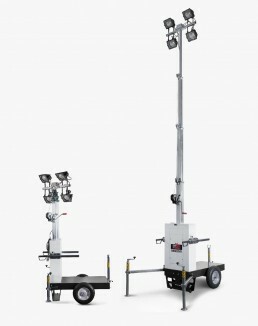 Lighting tower with 8.5 m hydraulic lifting telescopic mast. 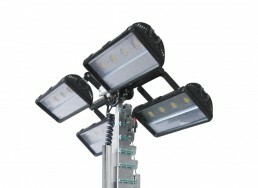 Can be powered via the power grid or generating set and also can be set in a series of up to 5 units. Lighting tower with 6 m manual lifting telescopic mast with built-in trailer and support surface on which an external generator can be housed. 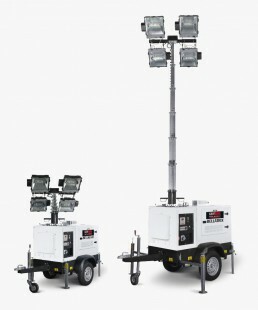 Ideal for those who already own a generator.